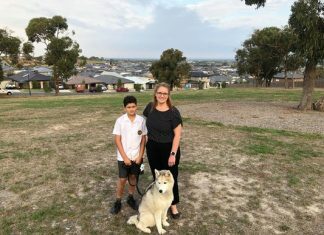 According to the Pakenham Regional Tennis Centre, the average teenager is failing to achieve 60 minutes of moderate to vigorous exercise daily. The club recently stated that ‘research has consistently found lower physical activity levels among adolescent girls than adolescent boys,’ and is striving to help change that. 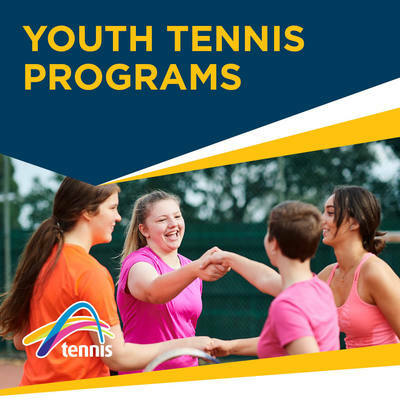 In collaboration with Tennis Australia, Pakenham Regional Tennis centre has developed a new wellness program for girls aged 12 to 17 called #GirlSquad. The uniquely all-female tennis classes aim to create a space in which young girls can build strength, increase confidence, make new friends, and develop lifelong skills. Specifically, the program is structured to addresses female participation barriers identified in the south-eastern region of Victoria. Issues specifically identified by players and coaches included a lack of opportunities for girls who do not want to become elite athletes to enjoy sport and being active and programs with an emphasis on participation for enjoyment of sport rather than winning. #GirlSquad will be run by a female coach and each class consists of a 30-minute coaching session and 15-minutes of social hitting at the end of class. In addition to this, the program includes wellness workshops such as body balance classes, mental health talks, social nights and mindfulness sessions. #GirlSquad is ideal for all players; from those who have never picked up a racquet to intermediate players – anyone can get involved! Better still, all equipment is supplied by Pakenham Regional Tennis Centre. The term 4 program will run for eight weeks starting from October 23 at 6pm. More details can be found at cardinialeisure.com.au/pakenham-regional-tennis-centre. Alternatively, phone 5940 8510 for more information.